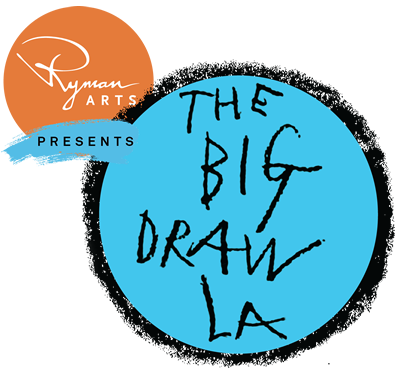 Big Draw at Wilshire Branch Library. October 10-12, 2013. Theme: Our Love of Pets. Open to all. Pick up markers at desk. Draw on a paper on a table in the Secret Garden. 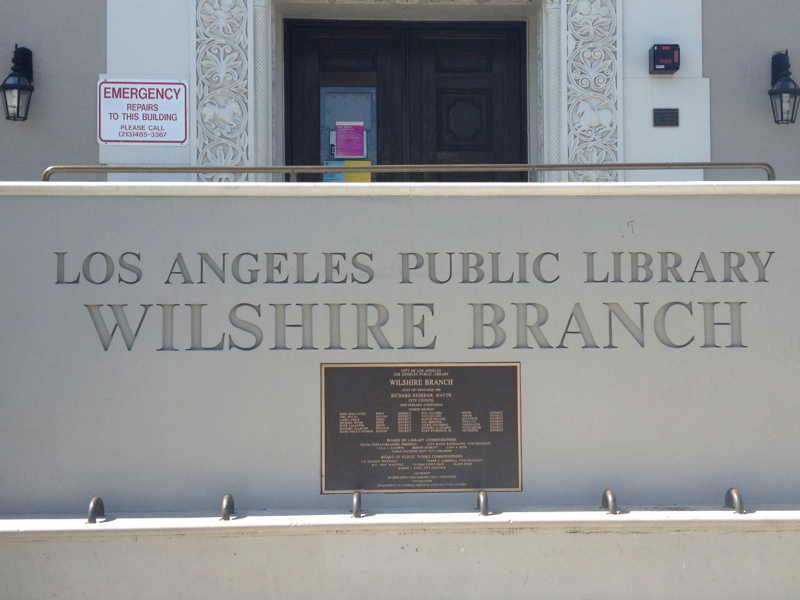 See your community's artwork displayed on the bulletin board in the Children's Area of the Wilshire Branch starting on October 15 through Thanksgiving. 149 N. St. Andrews Place Los Angeles, CA 90004 323.957.4550 for more info. Rules: No words. No graffiti. Only images children can see. All supplies provided. Free program.